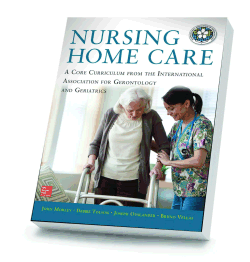 John Morley, Professor of Geriatrics and Endocrinology at the St Louis University, Missouri, describes the work of the Taskkforce convened by the International Association of Gerontology and Geriatrics (IAGG) and the World Health Organisation, to develop a core curriculum for nursing home care. This entry was posted in Community Care, Publications and Guidelines, Sarcopenia, Training and tagged care homes, core skills, curriculum, IAGG, nursing, nursing homes on 17/10/2013 by Webitor. Mark S. Hawley is Professor of Health Services Research, University of Sheffield. Stuart G. Parker is Wm Leech Professor of Geriatric Medicine, Newcastle University. This entry was posted in A&A Journal, Community Care, Publications and Guidelines, Research, Social Gerontology, Telecare and tagged community care, health management, health research, medical research, self-care, Telecare, telehealth on 16/08/2013 by Webitor. The July issue of Age and Ageing, the journal of the British Geriatrics Society is out now. This entry was posted in A&A Journal, Age, Publications and Guidelines, Research, Social Gerontology and tagged bed rails, death, HIV, infections, mortality, oldest old, spasticity on 30/07/2013 by Webitor. 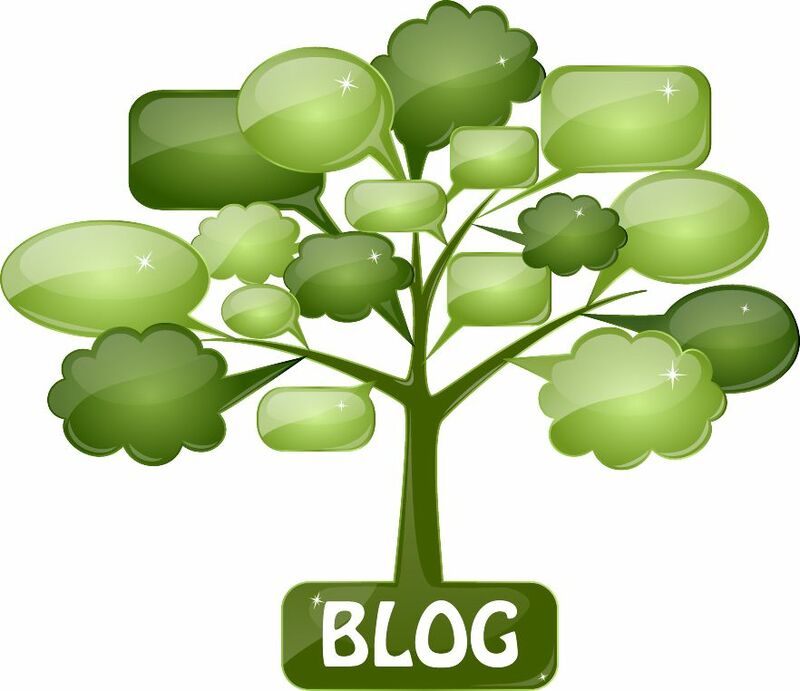 This entry was posted in Publications and Guidelines on 15/05/2013 by shaneohanlon.